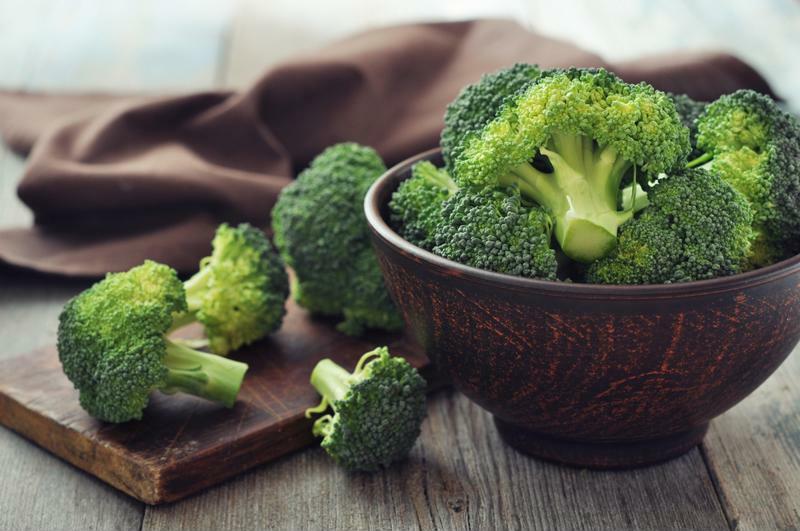 Can a Plant Based Diet Help Prevent Prostat Cancer? What can a plant-based diet do for prostate cancer prevention? The symptoms of prostate cancer are not always visible, especially when the disease is in the early stages. For that reason, most men will not have the opportunity to take preventative measures before the time of diagnosis. And while many risk factors are external ones that can’t be controlled – race, age and family history – leading medical organizations have continuously cited a healthy diet, regular exercise and a maintained body weight as factors that may help lower the risk of prostate cancer, according to the American Cancer Society. Diet and prostate cancer: What’s the link? While the direct correlation between diet and prostate cancer risk is still not entirely established, the World Health Organization has deemed dietary factors the culprit of up to 30 percent of cancers among individuals in the Western world, according to the Physicians Committee for Responsible Medicine (PCRM). More notably, the consumption of meat has been linked to an increased risk of cancers, time and time again. For years, those in prostate cancer research have been avidly searching for more answers. Recently, a new study concluded that consuming nuts was found to lower the risk of mortality among patients with non-metastatic prostate cancer. But what about dietary habits linked to an increase or decrease in prostate cancer risk? Recommendations from the Prostate Cancer Foundation (PCF), as well as many other patient sources, for preventing prostate cancer include limiting the consumption of red meats and animal products in order to keep the amount of dietary fat from these foods low. Along with red meat, processed meats, saturated fat and animal fat have been linked to an increased risk of cancer. These dietary fats are especially linked to an increased risk of prostate cancer, noted the PCRM. Animal products are filled with dietary fat, a fat that has been found to increase the production of testosterone, a steroid hormone. Thus, an increase in dietary fat can lead to a higher risk of prostate cancer. As the PCRM put it, testosterone and similar hormones act as catalysts for the cells of prostate cancer like “fertilizer on weeds.” The group concluded that consuming a diet rich in plant-sourced foods is one of the best forms of prevention against the disease. One of the most in-depth studies on the subject analyzed close to 15,000 male physicians, according to the source. The Physicians’ Health Study, conducted at Harvard University, resulted in a positive connection between red meat consumption and prostate cancer incidence. 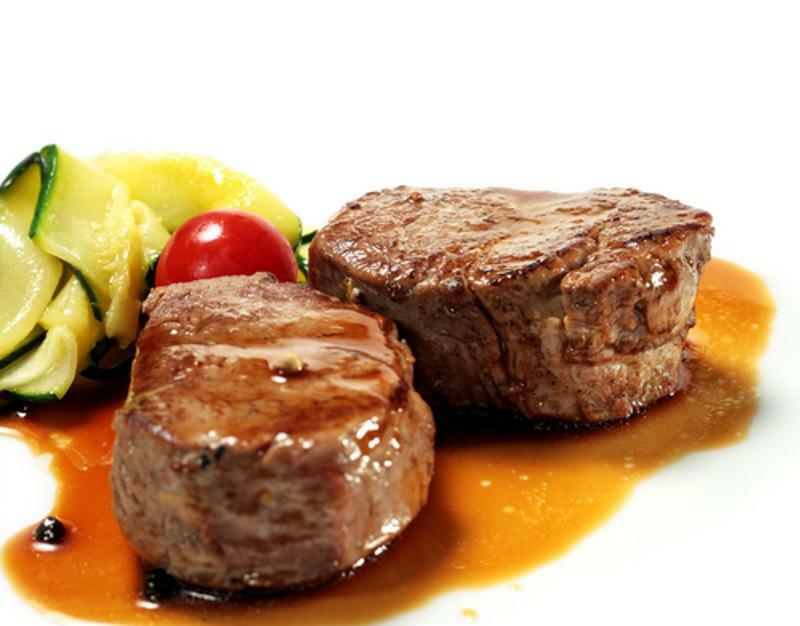 The study found that in comparison to those who consumed red meat less than once a week, men who ate red meat at least five times each week had higher risk of developing prostate cancer. Non-vegetarian: Consumed meat as part of their diet. Lacto-ovo-vegetarian: Ate dairy products and eggs, but not meat. Pesco-vegetarian: Consumed fish and seafood, but not meat. Vegan: Refrained from eating any animal products. Semi-vegetarian: Sometimes followed the rules of vegetarianism. Approximately 8 percent of the study participants reported to have strictly followed a vegan diet. These individuals following the vegan, or plant-based diet, showed, “a statistically significant protective association with prostate cancer risk.” However, interestingly enough the association of prevention and a plant-based diet was stronger for Caucasian men. African-American men on the same diet showed, “a similar but non-significant point estimate,” meaning that although it was recognized in both groups, the CI for African-American men on the same diet was wider and included the null. In a follow-up article in the Huffington Post, it was noted that plant-based diets are commonly linked to positive health outcomes due to the phytochemicals – compound chemicals that naturally occur in plants – that have continued to be studied for their anti-cancer properties. Thus, diets based primarily on plant-sourced foods that avoid animal products are found to be more protective than diets that include meat, dairy and even fish. Overall, consuming a healthy, balanced diet and maintaining a healthy weight through regular exercise are best practices for reducing the risk of developing prostate cancer. The PCRM asserted that diets low in fat, calcium, dairy and red meat can help guard against the disease, while consuming lots of fruits and vegetables can be beneficial for preventing prostate cancer.